May those who enter as guests leave as Friends! 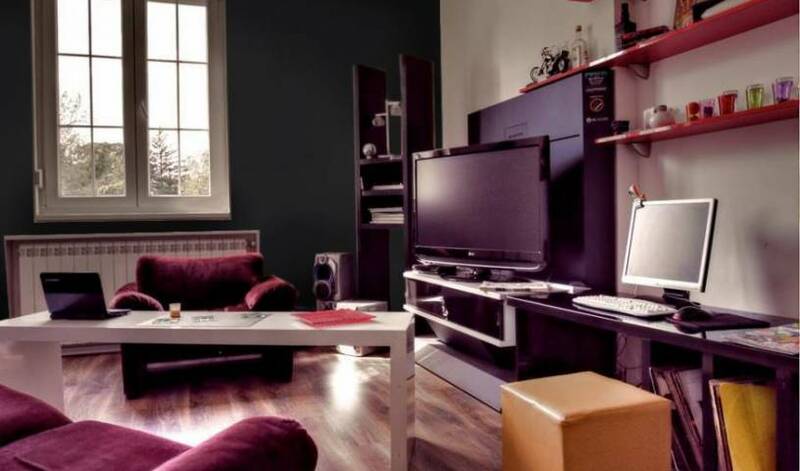 Located in the strict center of Belgrade, we have a large number of cheap single, double and dorm rooms. 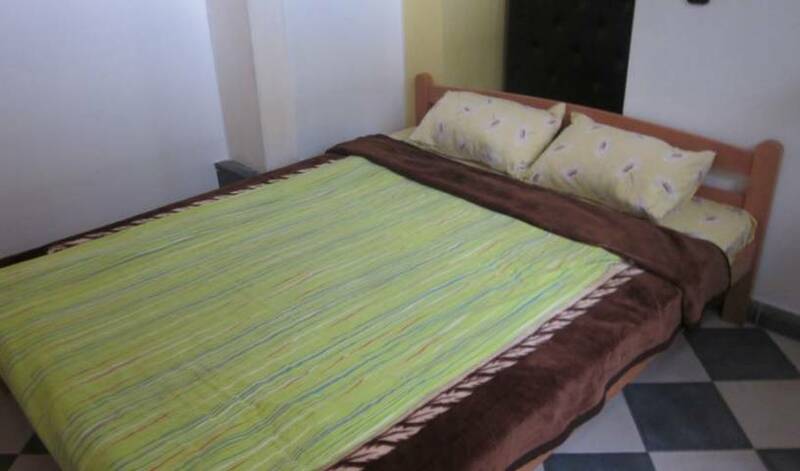 We are proud to say that CITY HOSTEL is the largest and most versatile hostel. 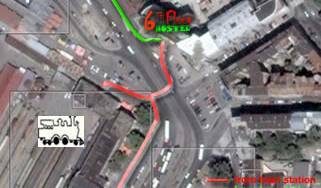 Hostel is in the great location, has large number of rooms, full service and friendly staff. Our little place we call HOME... fell free to call it YOUR HOME too! 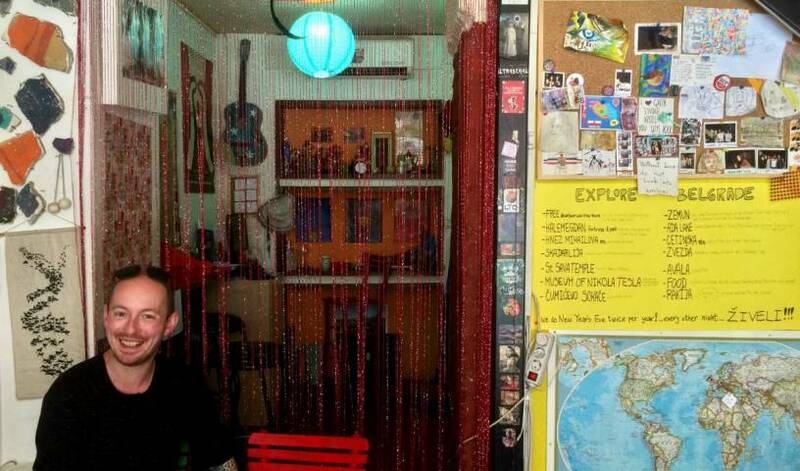 POP ART HOSTEL - MUCH MORE THAN A BED. 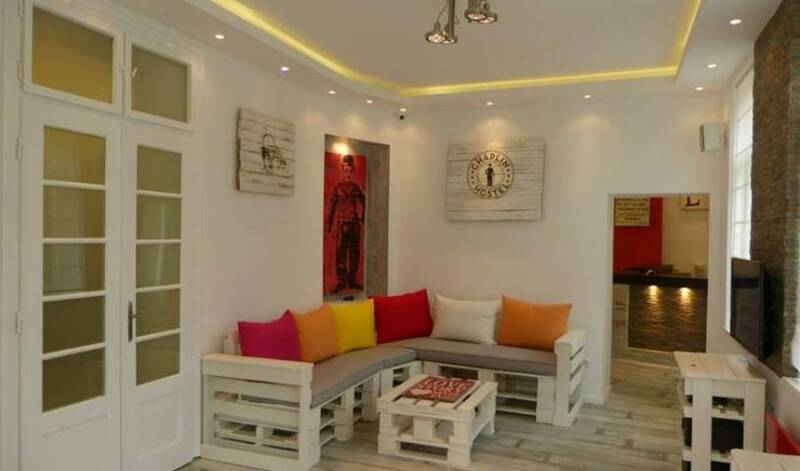 ENJOY in UNIQUE , CREATIVELY DESIGNED hostel ! 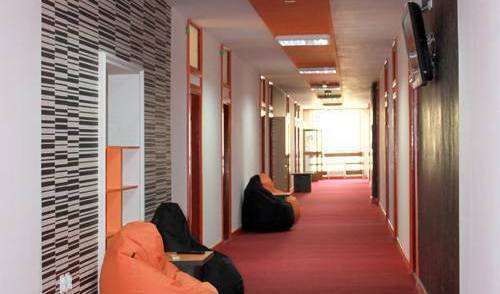 In the very center of the city of Belgrade, opposite to Central Railway Station and Central Bus Station a new hostel "Central Station" welcomes its guests. Authentic Belgrade Centre Hostel is a charming boutique hostel in a building dating from 1922 and located in the center of Belgrade, at less than a hundred meters from the Republic Square and the pedestrian street Knez Mihajlova. Jump Inn Hotel Belgrade is a 4 star hotel, with 49 rooms and suites, located in the city center in the neighborhood called Savamala. 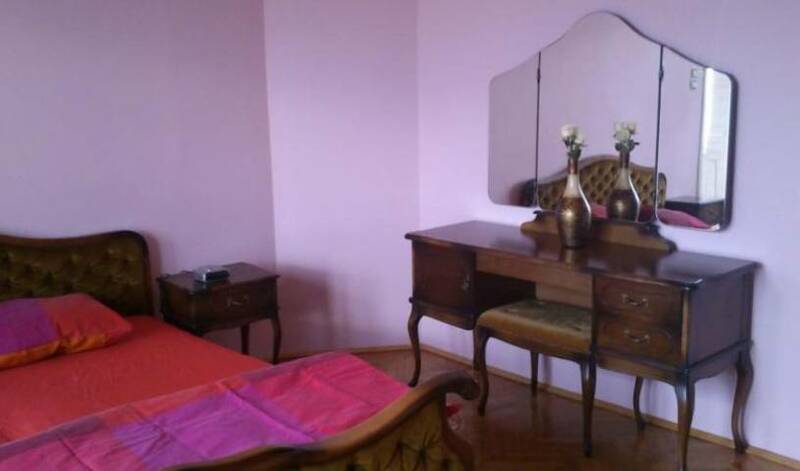 The bed and breakfast Girasole is extremely comfortable and ideally located in the heart of Novi Sad for those who are here on vacation, dental tourism, on a business trip, or here to study. 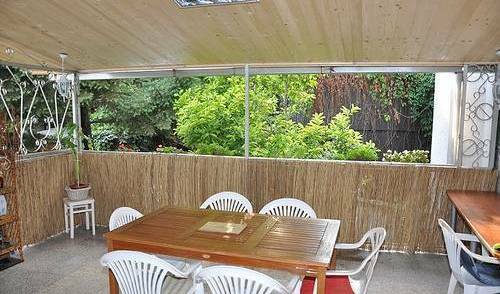 Hostel Podbara is located in quiet residential area of Novi Sad only 10 minutes walk from City Centre and 5 minute walk from river Danube. Offering free WiFi Internet access our rooms have modern style and will satisfy even the most demanding guests. Drawing from our hostel experiences while traveling, we decided to bring together the best of what we saw internationally with the well-known local hospitality. modern hotel, perfect rooms, terrace with mountain/ city view, pool, garden, free parking,..
Hostel Little 15 is a beautiful villa, situated in Sevojno, suburb of Uzice.